Our pharmacy is fully stocked to ensure that we can prescribe appropriate medicines to your pet when you visit the practice for consultations, when your pet is an inpatient for a day procedure (surgical or otherwise) or is hospitalised for an illness. Occasionally, there may be an unusual medication which may need to be ordered in especially. On most occasions, these can be provided via our veterinary medicine supplier, the following day. Sometimes, we may need to organise a specific prescription to be filled and supplied from our compounding chemist. Our dedicated local compounding pharmacy colleagues, work hard to provide these medicines to us, at times even on the same day. 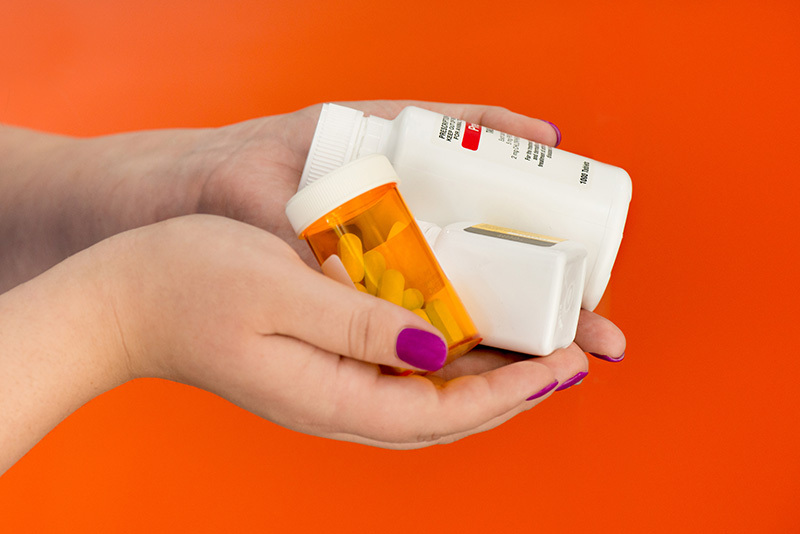 Many pets are on permanent or repeat medications. Pet owners are always advised to call or contact the practice several days ahead, so that we can prepare these medications and have them ready when you come in, to ensure there is no gap in treatments. Pets on long term medications, will require a health review at least every 6 months, prior to further repeats of medicines being dispensed. Your pet’s ongoing health is our priority. Please call us today to see if we can provide your pet with the medications he or she needs.